It started when I was a teenager and had to buy my first bleaching kit. The hairs on my upper lip had surpassed the endearing “peach fuzz” phase and had now moved on to something darker and more intense: a mustache. I needed to get it under control immediately, and the bleach was more affordable and seemed easier to figure out than any other option. That was the first time I spent money because of my polycystic ovarian syndrome, also known as PCOS, and it was only the beginning. PCOS has had a serious impact on my physical and mental health since I was first officially diagnosed at the age of 15. I learned early on to expect a variety of issues, such as fertility struggles, weight gain, depression, acne, a ridiculous amount of body hair (hence the mustache), and more — it was an endocrine disorder, after all. But the one side effect of this condition that surprised me the most is one that is pervasive, yet often goes unmentioned. It’s the financial cost of managing the physical, mental and emotional reality of living with PCOS. It’s an invisible symptom that easily adds up over the years, and for most women, that means decades. Although the syndrome is incredibly common and affects an estimated 1 in 10 women in the United States, the funding for PCOS research and treatment is limited. Getting the proper coverage through health insurance can be challenging, and even if you are covered, treatment can require a variety of specialists. That means, if the symptoms aren’t considered to be bad enough, critical appointments with doctors and lab exams might not be covered, resulting in out-of-pocket costs. This means that the women who live with this condition are the ones who are expected to make up the difference when it comes to finding solutions and paying for them. 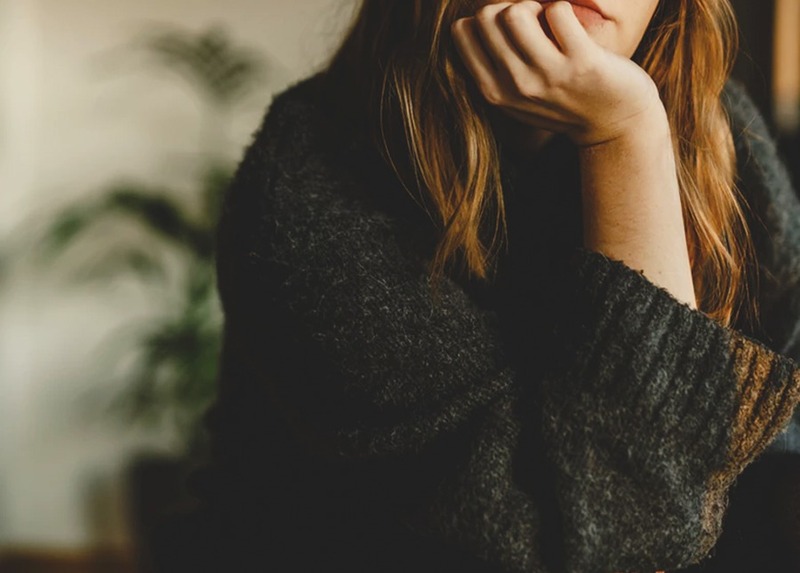 The sad reality is that because stress can trigger many PCOS symptoms, not being able to pay to manage the symptoms you already have may result in even worse experiences with this health condition — and then it’s a cycle. Your body needs help, you can’t pay to get that help, and so it gets worse and it continues from there. Just last month, I was at the end of that cycle, sobbing in the pharmacy section at the Rite Aid around the corner from my job. Why? Because after going back and forth between my doctor’s office, my pharmacy and insurance, I had three options: pay $800 for a month’s worth of medication or worse, $3,000 for another prescription, or just not pay at all even though my doctor had prescribed it. It simply was not feasible, and furthermore, it was not just. $800 is more than half of my rent and about what my partner and I spend on our bills in total. $800 for a medication that is supposed to treat a condition I already have and to prevent the onset of other diseases like diabetes or help reduce complications with other functions like fertility. That incident got me thinking (and crying) about all of the money I’ve spent on my PCOS in my life, along with all of the emotional labor I’ve had to endure — from buying that first bleaching kit to crying at the pharmacy. Everything from the high cost of medications in addition to paying for services that help manage symptoms. Having to navigate the lack of understanding while constantly conducting research to find solutions. Calling and talking back and forth with insurance companies. Birth control to regulate my cycle and make me have a period. Supplements for when I went off birth control so that I could menstruate without hormonal intervention. Specific health foods to avoid inflammation and stabilize my blood sugar, due to the insulin resistance that PCOS can cause. Waxing, threading, razors and bleaching kits to remove or mask the severe excess hair growth (hirsutism) on my face, back and other areas on my body. Several rounds of laser hair removal to have longer-lasting results and avoid having to pay for other hair-removal services. Appointments with specialists like endocrinologists to order specific bloodwork to determine possible treatments. Copays to see those doctors. Books to learn more about PCOS, hormones, fertility, how I should be eating and exercising and working towards healing. PCOS classes and programs to connect with other women like myself and learn from experts. Gym memberships in attempts of working off the fat that has accumulated around my belly due to insulin resistance. Therapy to work on accepting and loving myself and processing what the future might look like for me. While some of these are things and regular acts of self-care for many women, for me, it was about trying to find balance within myself in a body that sometimes felt like it was fighting against me. Each dollar I paid at the doctor’s office or at the laser-hair removal salon was about healing myself mentally and physically. It was about my self-esteem and confidence. My ability to be comfortable with myself and with my partner. My fertility. The list goes on. The price that I have paid for living with PCOS has gone beyond money, but the financial burden is what strikes me the most. And it’s one that I will have to continue to bear. But for now, deciding not to spend hundreds of dollars on a medication my doctor prescribed me has reminded me that I still have a choice in how I live with this condition, and that feels more like a victory and like less of a burden right now. Elizabeth is an NYC-transplant living in Philadelphia with her fiancé and dog. She’s a multimedia producer who is an avid podcast-listener, cafecito-drinker, and bicyclist. You can follow her at @thatswhatEEsaid and check out her work at thatswhateesaid.com.